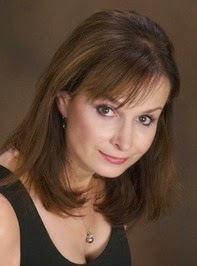 Martina Boone was born in Prague and spoke several languages before learning English. Her first teacher in the U.S. made fun of her for not pronouncing the “wh” sound right, so she set out to master “all the words”—she’s still working on that! In the meantime she’s writing contemporary fantasy set in the kinds of magical places she’d love to visit. 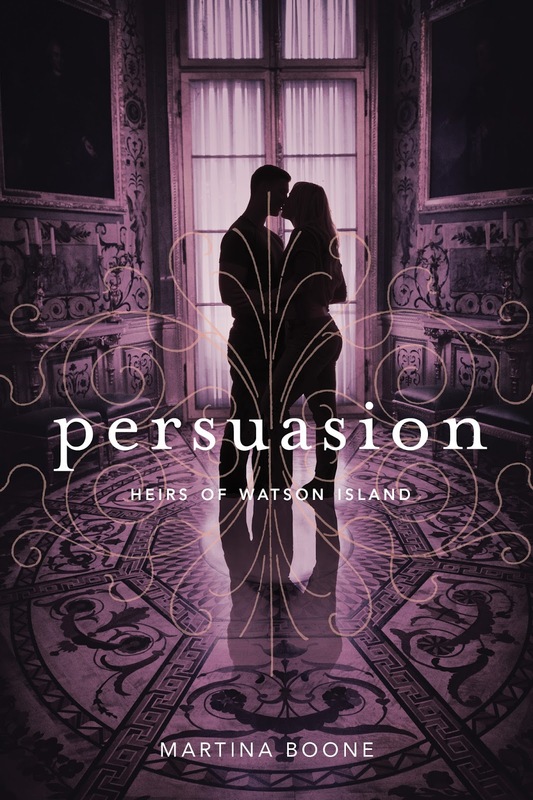 If you like romance steeped in mystery, mayhem, Spanish moss, and a bit of magic, she hopes you’ll look forward to meeting Barrie, Eight, Cassie, Pru, Seven and the other characters of Watson Island.